Subscribe and Save! 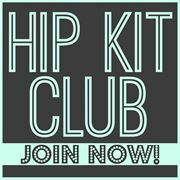 Hip Kit Club members save 15% on add-ons - more details here. 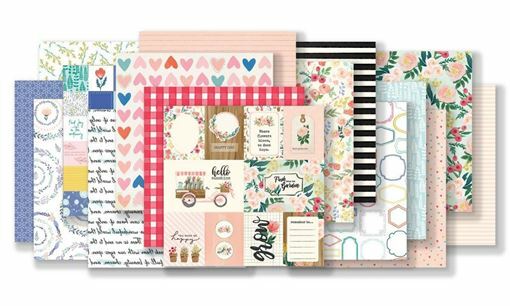 Follow Hip Kit's board Hip Kit February 2019 on Pinterest.